The type of sapling fertilized will determine the species of giant tree that grows. To edit the model for an existing tree, or create a new tree model, use the /tree-edit command. This command can only be used from the server console. By default, Giant Trees will grow naturally in newly generated chunks in the default overworld (the world called "world"). 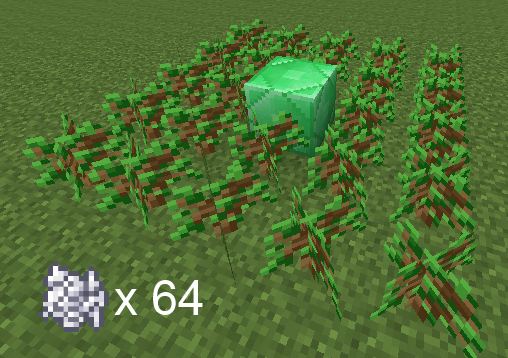 To add giant trees to more worlds, increase the frequency of tree growth, or disable natural tree growth altogether, edit the plugin's config.yml. More tree species will be added in future releases. Trees summoned with the /gt command can be undone using WorldEdit's //undo command. This feature is automatically enabled if WorldEdit is installed. You can make your own species of giant tree. Start by using the /tree-edit command from the server console, giving it the name of the tree you want to edit or create. (For new trees, ignore the file not found error). As an alternative, you can double-click the Giant Trees plugin .jar file to start the visual tree editor. 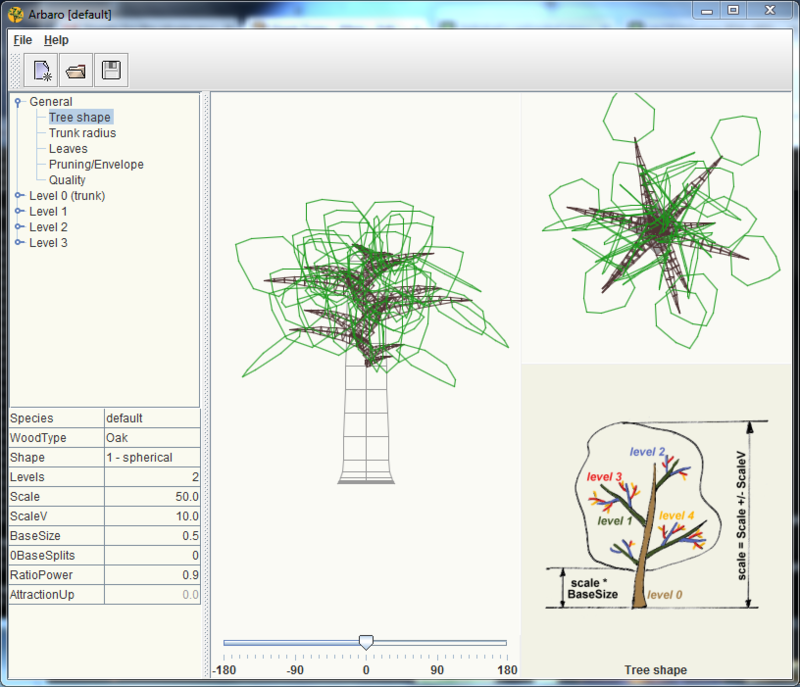 Design your tree using the visual tree editor. When you are done, click save and exit the visual editor. To add roots to your tree, create another tree with the same name as your tree, with .root added to the end. For example, /tree-edit tree.ACACIA.root. Root trees are rendered upside down in the world and scaled to match their tree. Is your new tree really awesome? If so, PM me the model and I'll include it in the next version of the plugin. gianttrees.create (default OP) - Allows the creation of a giant tree using the tree-create command. gianttrees.grow (default true) - Allows a player to grow a giant tree by fertilizing a grid of saplings. But the website is pretty bad. It even don't support simplify Chinese. Great plugin, still works with 1.8.9. I love those huge trees. It will be useful for server spawns! could you please make a version of this plugin for 1.7.2?